What Would Cause an Engine to Lose Power? What would cause an engine to lose power? 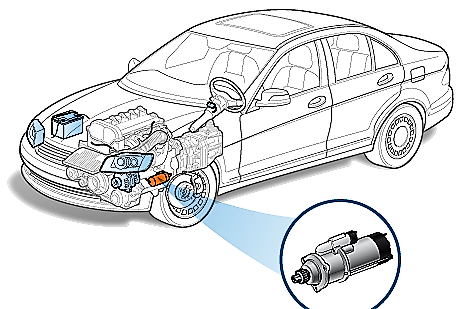 If an engine lose power especially those of low mileage car is cause by a fault in the ignition system or fuel system. 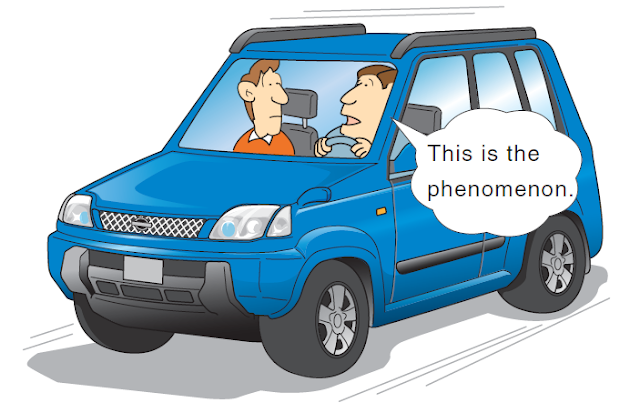 Observing the engine behavior will point out to the exact problem, like for example if the engine is rough on idle it means that the spark plug or the spark plug wires is bad. A bad spark plug or wires can cause an engine to misfire, in this condition the engine will not operate properly and will lose power. In this case just replace the affected spark plug or the spark plug wires to fix the problem. 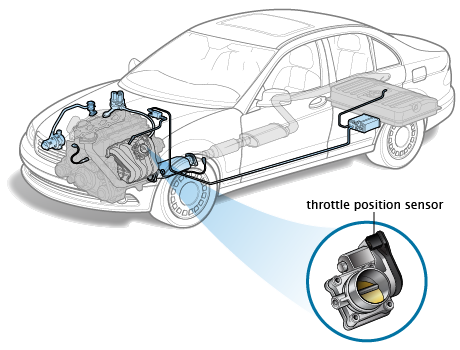 Another reason why and engine lose power is when there is problem with the fuel system. 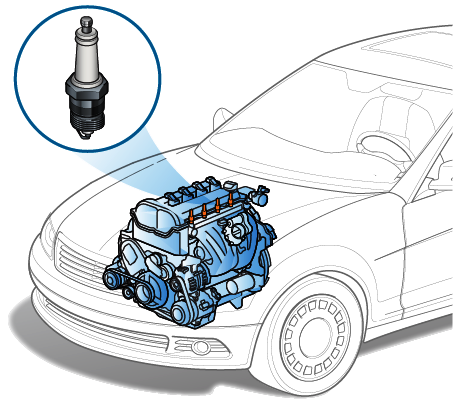 Usually a clogged injector is more likely the cause of the problem. Fuel injection system provides the engine with enough amount of fuel, now if the engine does not provide enough amount of fuel it will lose power. 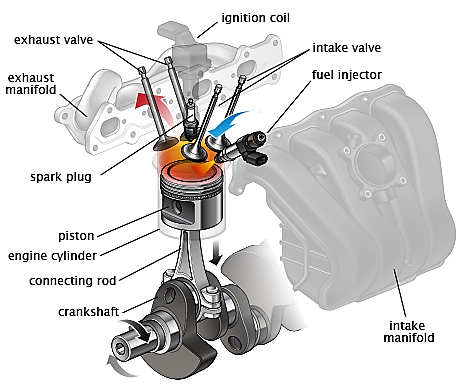 If the injectors are clogged or partially clogged it will not squirt enough fuel on the engine and will result to fuel starvation, when the engine starved of fuel will lacks power. Bring the car to the repair shop and ask the mechanic to check the fuel injectors, the injectors will have to be clean or replace if necessary.